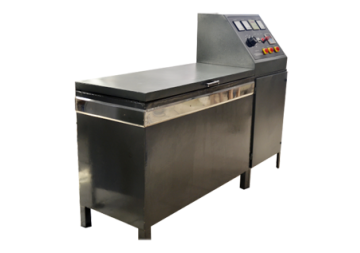 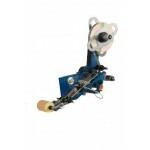 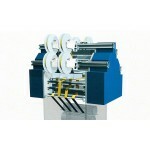 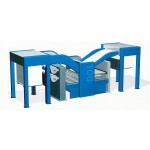 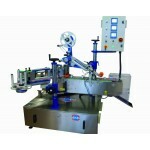 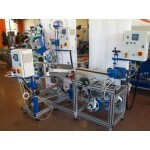 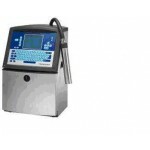 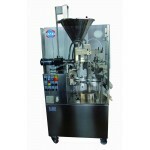 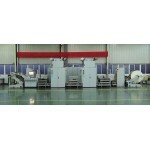 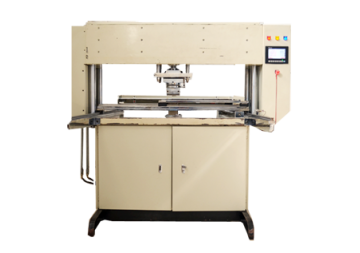 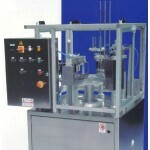 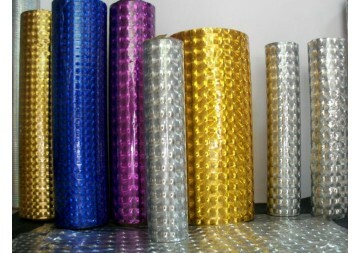 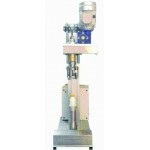 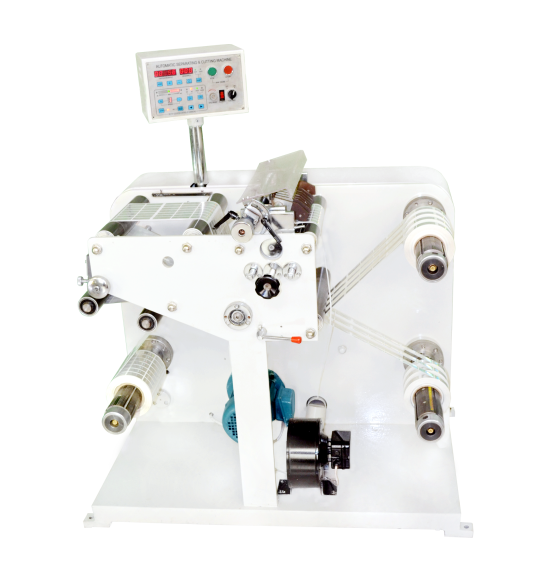 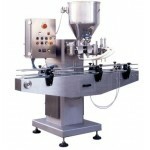 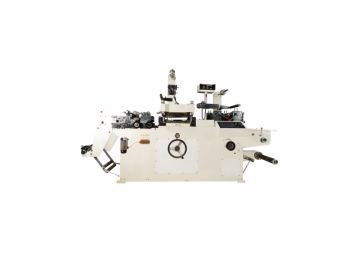 Why to use Re-combibation Machine? 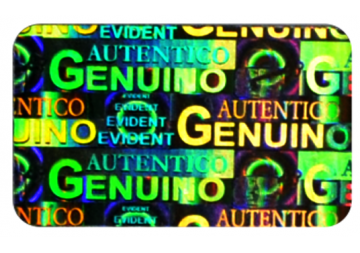 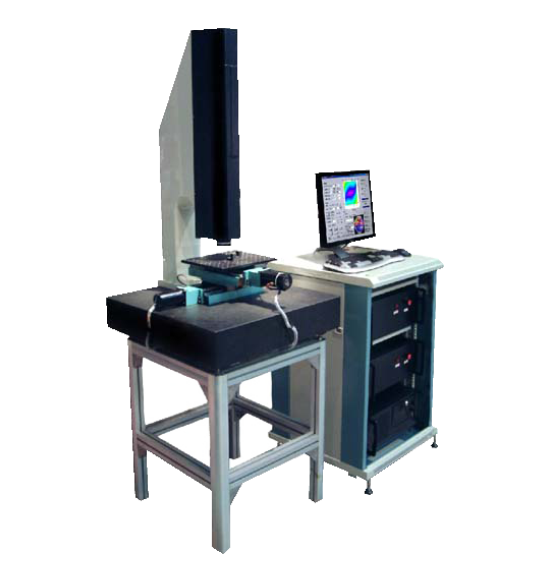 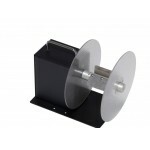 Stock Security holograms ideal for small and medium manufacturers with limited budgets! 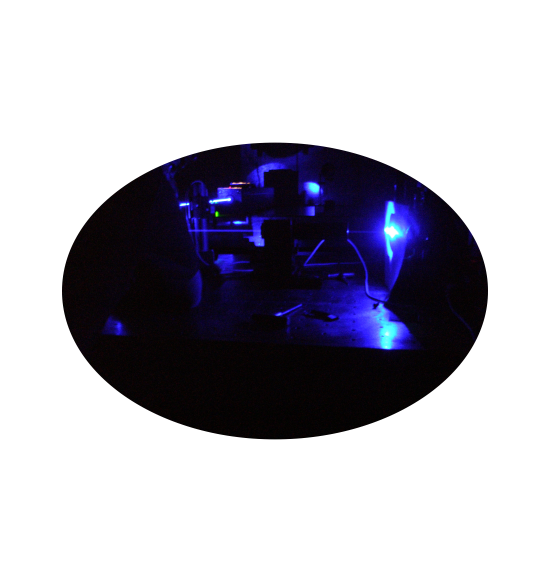 OSPAC.IN have largest collection of stock holograms to fit your specific application with 15 year of manufacturing experience. 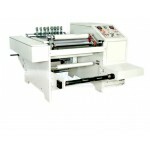 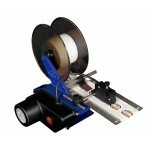 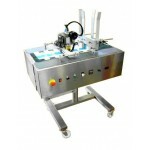 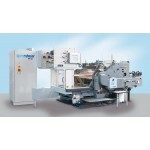 How to use automatic die-cutting machine? 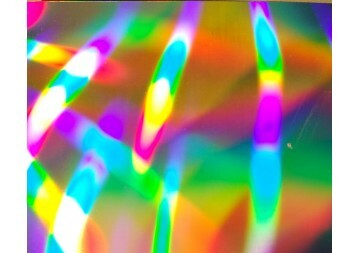 How to make one Hologram shim Copy? 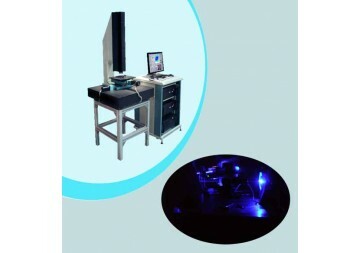 How many use machine for a Making complete Security Hologram?